Often times there are common misconceptions in the use and disposal of used linens. Cost-effectiveness of losing linens can be sometimes be overlooked by both medical professionals and patients. 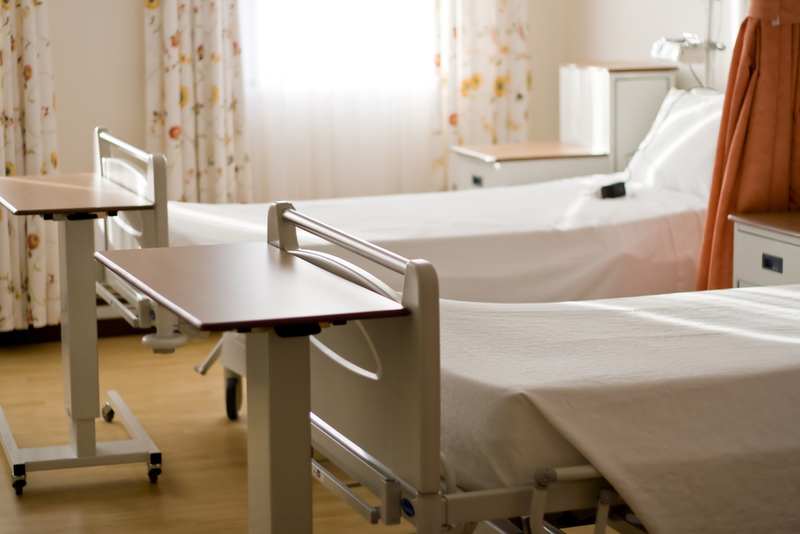 Medical facilities can have huge problems with losing linens for a variety of reasons. Some patients think the bed sheets might be free for them to take when they leave. Linens could also be thrown in the trash because someone wasn’t aware that proper cleaning can be done for the material. To avoid linen loss from happening, it’s important to educate your medical professionals on how to make sure no patient takes them or that they don’t get thrown away. Infections associated with medical facility laundry items are rare, but they do happen. To prevent linen contamination, there are a few things you want to ensure. 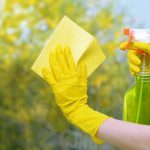 If you’re using an off-site laundry service, confirm that the environment and handling of the materials is hygienic, that the laundering process is of quality sanitary standards, and that proper cleaning products are being used. Laundry services should always add a disinfecting chemical to the water if there is any change in water temperature during the linen cleaning process. Extra bed sheets and towels may be found hidden away in a storage closet or roll away cart in hospitals or medical facilities by staff when there is a fear of not having enough linens when they’re needed. Some solutions to this issue could be to keep an inventory of linens or put a system review in effect to ensure proper measures are taken to avoid linen hoarding. 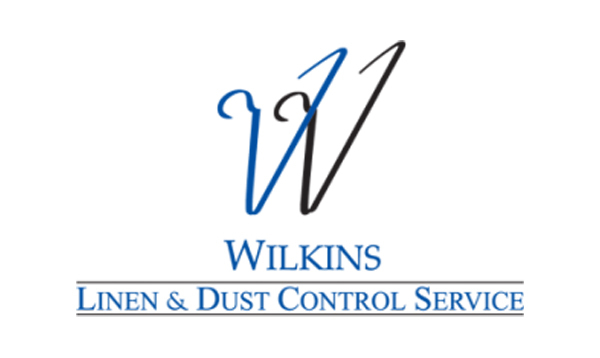 At Wilkins, we pride ourselves on our attention to detail when providing and maintaining your linens. Our goal is to provide top quality service for you and your customers.